Are you relocating, downsizing, preparing your house for sale, or just looking to reclaim valuable space in your home or apartment? 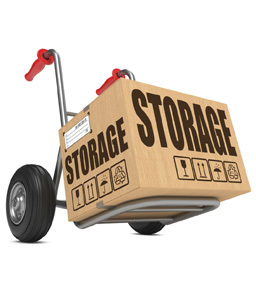 Harbor Bay RV & Storage can support all of your personal and professional storage needs, large or small, so you can free up valuable garage, closet or home-office space by storing seasonal items, furniture, files, sports equipment, and much more. With a wide variety of unit sizes, all individually alarmed and lighted, both interior and exterior access options, plus a full range of packing supplies, Harbor Bay RV & Storage is your one-stop storage and moving supply center.